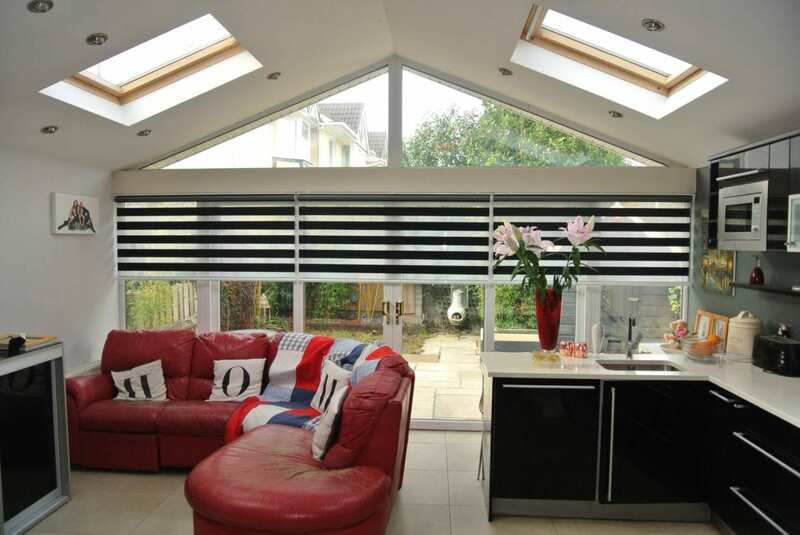 Day & Night blinds, or Zebra Blinds, are proving very popular at the moment and can be extremely practical in use, especially if you choose our motorised version. 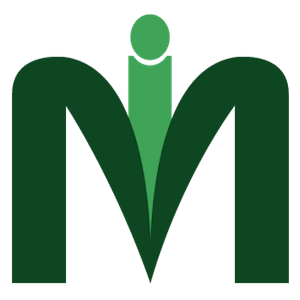 So we at Manor Interiors decided to offer you a great discount to make these an even more attractive. 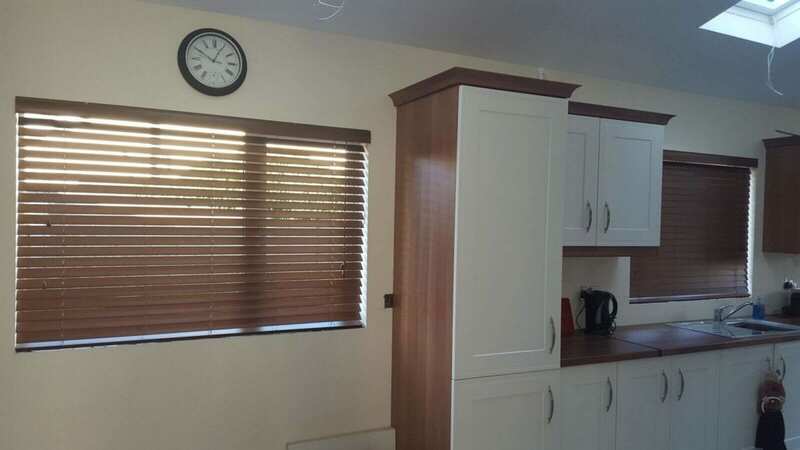 Wooden Venetian Blinds are great at offering privacy at an affordable price, but we want to sweeten the deal for you and make them even more affordable. 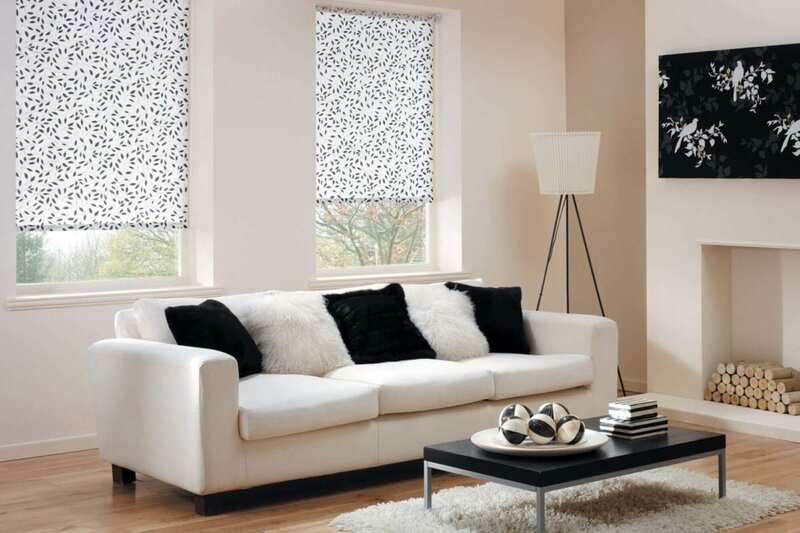 Roller Blinds offer a wide range of colours and styles at an affordable price. 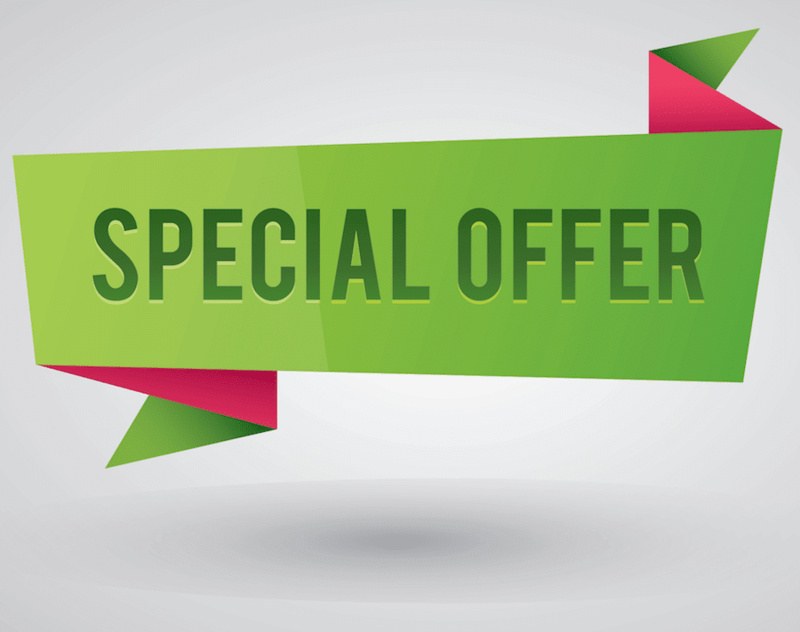 As a thank you for visiting our website, we want to offer you a bit of an incentive. 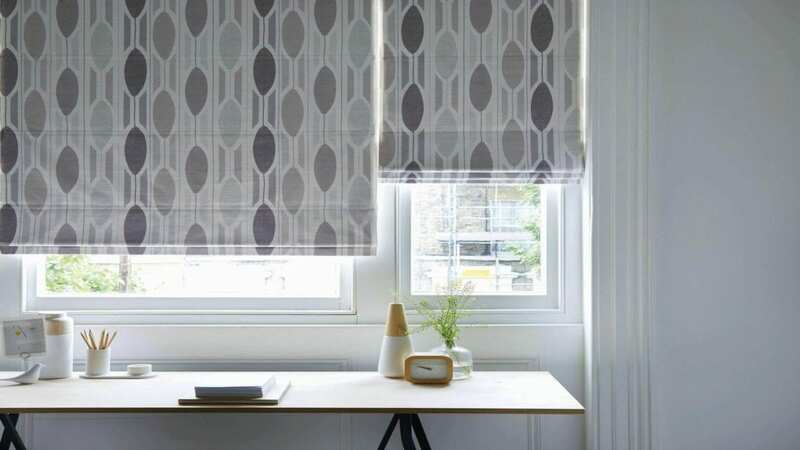 Offer 4 - 25% Off Selected Roman Blinds. We have an exciting new range of fabrics in store now and sizes available up to 3.5 metres wide! Match your soft furnishings with any of our curtains. 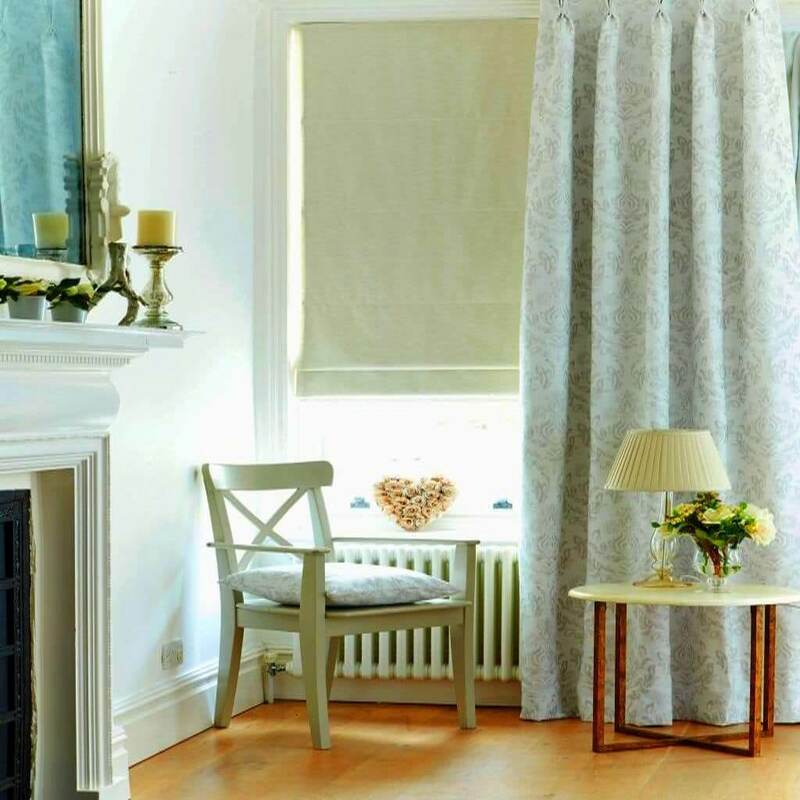 All of our curtains are custom made, and fitted on delivery .